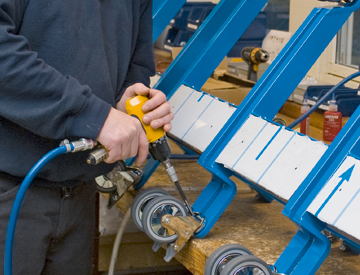 PRONOMIC has over the last 25 years developed lifting and handling equipment for a wide range of applications. Our products and solutions help our customers increase their productivity and facilitate their work process. Just as important, is that our ergonomically designed products help reduce the occurrence of repetitive strain injuries, and ensure a better working environment. Our solutions are sold worldwide through a network of subsidiaries and sales partners who offer local service and support. 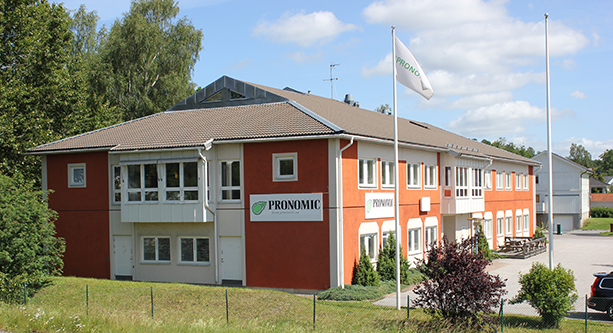 At PRONOMIC our engineers and sales representatives work in close cooperation with our customers to provide the best solutions possible. 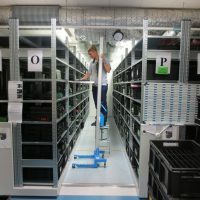 Our headquarters are located in Sollentuna just north of Stockholm. PRONOMIC’s products and solutions are designed and built to suit the individual needs of the user. 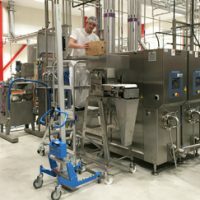 The modular design of our products together, with our extensive experience when it comes to bespoke solutions, means we are in the position to develop and manufacture a solution that suits your application and work situation. For applications that are less in need of bespoke solutions, we offer a full range of standard products with varying weight capabilities and functions. PRONOMIC is part of Sunnex Lifting Technology Group. 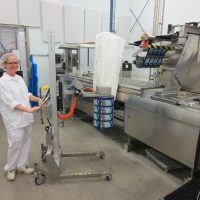 The (www.sunnexlifttech.com) offers a market leading range of lifting and handling equipment such as mobile lifters and cranes, overhead rail systems, as well as mobile and static scissor lift tables and mezzanine goods lifts.